Scientists may have found a new protective response in the organ that might be targeted to help treat alcoholic liver disease, which apparently may also treat alcoholism. According to a latest study, scientists may have found a new protective response in the organ that might be targeted to help treat alcoholic liver disease. In addition to that, scientists also claim that the same protective response could be used to trigger an aversion to alcohol thereby treating the problem of Alcoholism. For the study, scientists focused on the protein called fibroblast growth factor 21 (FGF21), which the scientists previously found protective against diet-related toxicities in the liver of mice. The next step for the researchers was looking at the relationship between alcohol-induced liver disease and FGF21. The study published in the Journal of Molecular Metabolism revealed that people who binged on alcohol over a one-hour period exhibited massive increases of FGF21 in their blood six hours later. Similar results were seen in mice. It was observed that for mice who were bred to lack FGF21, binging on alcohol led to more liver damage than that seen in wild-type mice, along with an increased expression of genes involved in inflammation in the liver. 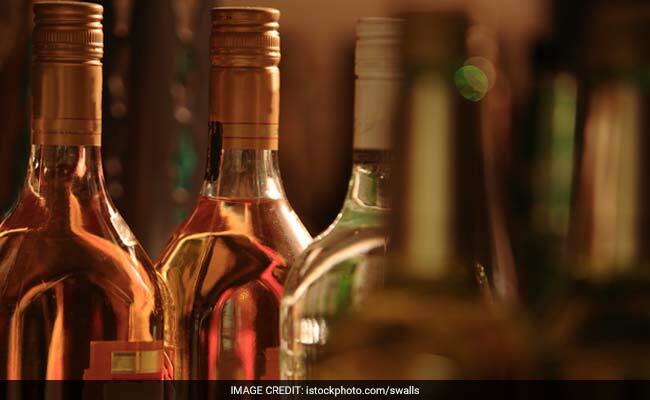 The team revealed that alcohol consumption induces FGF21 as a protective response in the liver that reduces the degree of alcohol-induced damage.The scientists claimed that the mice which were bred to over express FGF21 consumed less alcohol than wild-type mice. A similar effect was observed when the wild-type mice were directed with extra FGF21, which led them to prefer water over alcohol. The findings revealed the dual role FGF21 may be playing in alcohol metabolism. The rise in FGF21 in response to alcohol consumption inhibits further drinking. Chronically, the rise in FGF21 expression in the liver may protect against liver damage. The team hopes that their results may encourage the development of drugs that mimic FGF21 for the treatment of alcoholic liver disease, and possibly to produce alcohol aversion.